"There's still time to change things." - Siri Hustvedt, The Blazing World Addiction is easy to fall into and hard to escape. It destroys the lives of individuals, and has a devastating cost to society. The National Institute of Health estimates seventeen million adults in the United States are alcoholics or have a serious problem with alcohol. This scourge affects not only those who drink or use drugs but also their families and friends, who witness the horror of addiction. Both the afflicted and those who love them are often baffled by what is happening, never mind what to do about it. With Out of the Wreck I Rise, Neil Steinberg and Sara Bader have created a resource like no other - one that harnesses the power of literature, poetry, and creativity to illuminate what alcoholism and addiction are all about, while forging change, deepening understanding, and even saving lives. 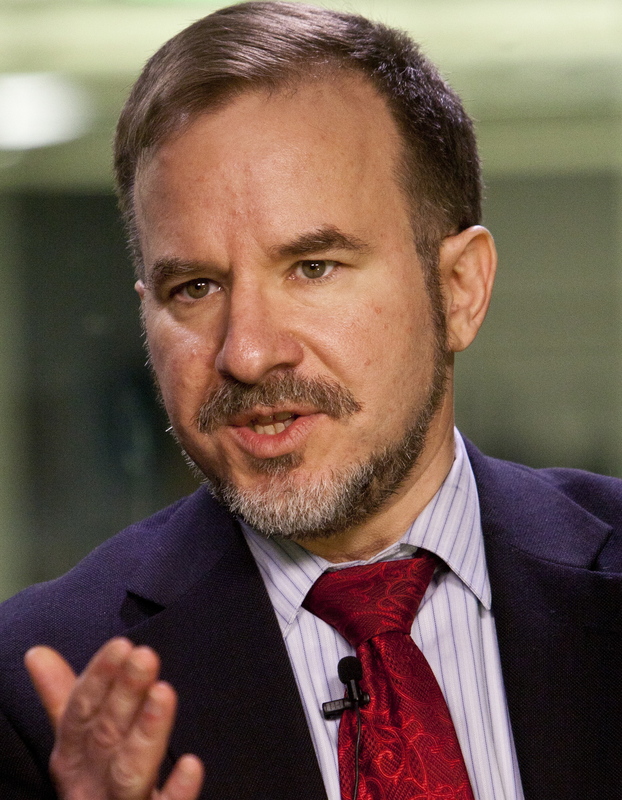 Neil Steinberg has been on the staff of the Chicago Sun-Times since 1987 and has written a regular column since 1996. He has also written for a variety of publications, including Rolling Stone, The New York Daily News, Sports Illustrated, Esquire, Men's Journal, Details, Granta, Spy, National Lampoon, The New York Times Sunday Magazine, Chicago Magazine, the Chicago Reader and Michigan Avenue. In addition to his blog, evergygoddamnday.com which, true to its name, features a new post every day without fail, Steinberg has written for Salon.com, Forbes.com (as well as Forbes, the magazine) and is a contributing writer to Mosaic, the London web site of medicine and science run by the Wellcome Trust. He - oh heck, me, I'm writing this - is the author of eight books, the most recent being Out of the Wreck I Rise: A Literary Companion to Recovery, written with Sara Bader, an editor at Phaidon in New York. Alexandra Styron called it "a lifeboat."